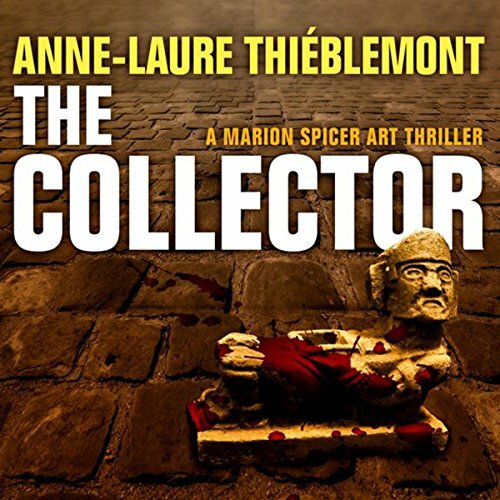 Showing results by author "Anne-Laure Thiéblemont"
Marion Spicer spends her days examining auction catalogues and searching for stolen works of art. All this changes when she inherits a prestigious collection of pre-Columbian art from a father she never knew; she must face the merciless microcosm of Paris art auctions and galleries, with its sharks, schemes, fences, traps, scams, and attacks. Her quest draws her into a world where people will kill for a love of beauty.